Originally from Auckland I completed my Bachelor of Fine Arts with a Printmaking major in 1982 from Elam School of Fine Arts, Auckland University. Now living in Cambridge I have exhibited throughout New Zealand for over 37 years and have contributed to exhibitions in Australia, England, Japan, Germany and America. I am a longstanding member of the Print Council of Aotearoa New Zealand and a strong advocate for young and emerging Printmakers. 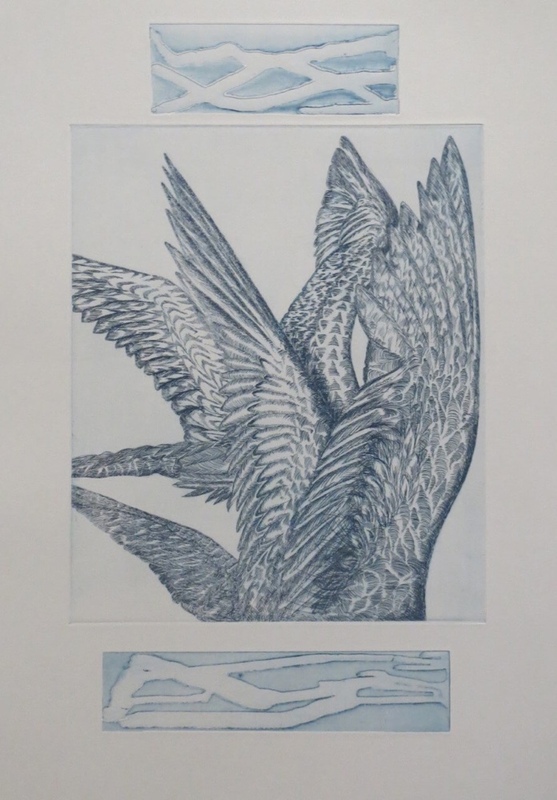 Although I generally work with the intaglio techniques of etching and m Read Moreezzotint my recent works have been increasingly moving into the fields of mixed media. I enjoy the juxtaposition of collage, embossing, found objects and traditional Printmaking techniques.